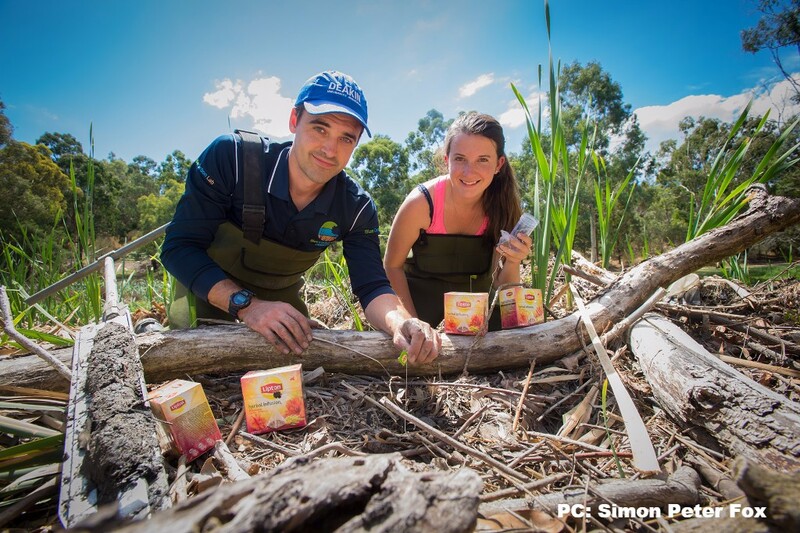 Calling all researchers and citizen scientists to join a global tea bag study! TeaComposition H2O, the global aquatic decomposition initiative, was launched by the Blue Carbon Lab this past World Wetlands Day. 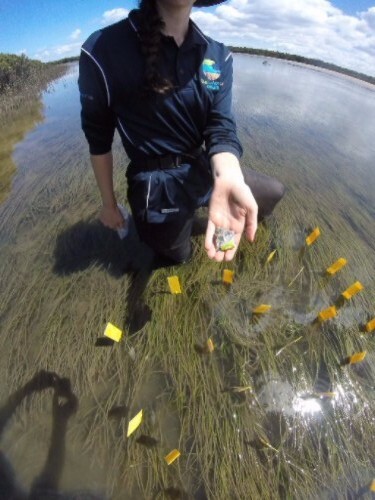 In conjunction with TeaComposition, the initiative’s goal is to use Lipton green and red tea bags as a tool to give insight into long-term carbon sequestration in coastal and inland wetlands worldwide. The Blue Carbon Lab has already launched the 3 year study this summer in several tea plots in NSW inland wetlands and coastal ecosystems in VIC, Australia. Research lead, Dr. Stacey Trevathan-Tackett, is looking for researchers and citizen scientists to participate in the study. Sign-up for the Northern Hemisphere is until the end of March (start May-June 2017). The next launch for the Southern Hemisphere sites will begin in November-December. If this project sounds like your cup of tea, we are looking for sponsors! Contact Stacey for more details by clicking the button below. Keen to read more? Check out these articles and keep an eye out for future radio and podcast pieces by H2O Radio and Living on Earth! Ever feel like climate change discussions are too doom and gloom? Worry no more. Pick up a recent copy of the Australian Quarterly and read all about opportunities for climate change solutions from Dr. Peter Macreadie. He explains that the battle against climate change comes down to decreasing emissions and finding ways to capture the excessive amounts of carbon dioxide in the atmosphere. One solution is to build a market for blue carbon. Blue carbon ecosystems, that is seagrasses, coastal marshes, and mangroves, are incredibly efficient at storing and sequestering atmospheric carbon dioxide. Now imagine a future where green energy is affordable and carbon taxes on fossil fuel are used to build blue carbon farms to offset emissions. 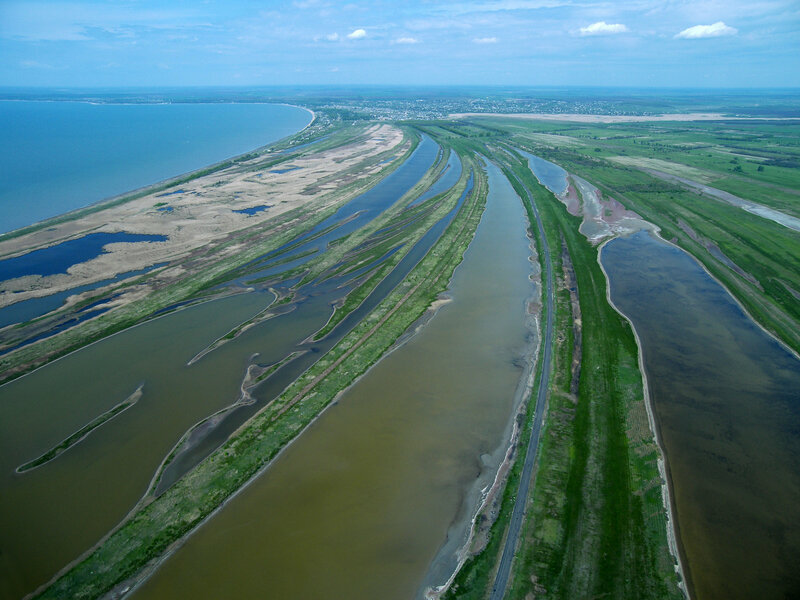 Bonus- these blue carbon ecosystems also help improve water quality, provide habitat for wildlife and commercially valuable fish, and help protect shorelines from storm damage. Sounds a lot better than a Mad Max world of alternative facts, right? By improving our understanding of how blue carbon sources and stocks change, we can form a case for why policy makers and industry should invest in nature. We had a ton of fun planting these little guys!